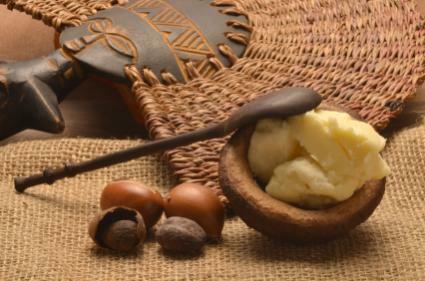 Pure shea butter has long been prized for its moisturizing and healing properties. In an age when people are frequently turning to more natural skin care regimens, shea is appearing in dozens of products. Contrary to its name, shea butter is not a derivative of milk or dairy products, despite its rich, creamy appearance. Shea butter is a natural fat, but it's actually extracted from the nuts of the African Shea tree, also known as the Karite tree. There's no shortage of pure shea on the market if you know where to look. Online sources are plentiful, and you can buy the pure, unrefined butter or purchase popular products that include it. African Shea Butter.org - An eight ounce tub of pure butter sells for around $15.00, and a 16 ounce tub sells for $25.00. The site also offers a body mist and a lotion. L'OCCITANE en Provence - This company produces their product in fair trade agreement with women in West Africa. Their product is certified organic, and it's enriched with vitamin E. They also sell other shea butter products such as hand cream and soap. You can also purchase the pure product from this brand at Sephora. Global Mamas - This is another source for organic, fair trade shea. You can purchase it pure and unrefined in bulk if you want to incorporate it into your own skin care products, or try one of their skin care products. Alaffia Agbanga - This site offers unrefined shea butter in its purest form, or you can purchase it blended into their line of soaps, face creams, lotions and shampoo. They are also certified fair trade. Purely Shea - This company prides itself on using only unrefined, USDA certified organic, fair trade shea in their line of skin care products. 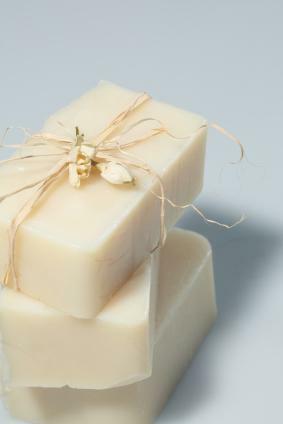 They believe that only unrefined shea has the healing properties that shea butter is known for. Since shea contains essential fatty acids, it makes a great conditioner and moisturizer for skin and hair. That's why this butter is so commonly used in soaps, lotions, and skin creams. 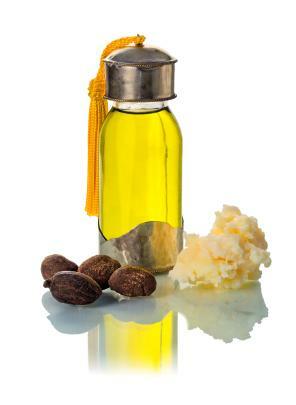 In addition to daily skin hydration, shea is also a useful treatment for dry, tight, and cracked skin. The butter from shea is available in its raw or cold pressed form, as well as in refined and highly refined forms. 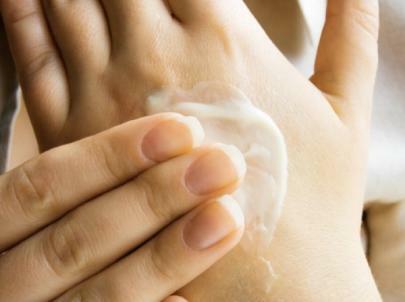 You can use it alone, but it's also an ingredient in dozens of health and beauty products. In its pure form, shea has a bland, but not unpleasant, scent. Other scents may be added to the raw form in order to make it more enjoyable to use, although it works very well without them. There's no doubt that shea products, namely butters, can make the skin more supple and smooth. Apply body butter to your skin in areas that are especially susceptible to dryness, like the elbows and knees, for long-lasting hydration.